The Dream Machine: Free at last! Still not on steam, though? Appears to be locked in-game. So psyched! Yeah, the Steam version will be out in a little while. Don't panic. 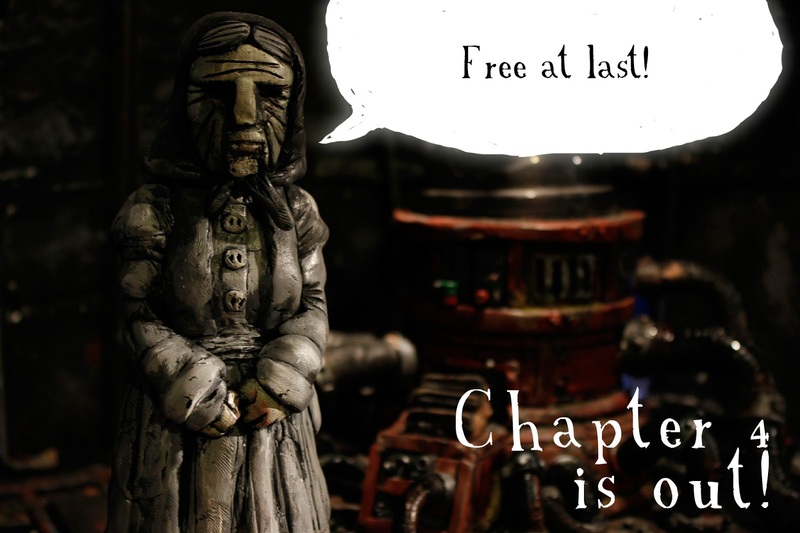 Λs someone who's been waiting expectantly since midnight (and waiting with anticipation for far longer) I have to ask if Chapter 4 will arrive on Steam in a few hours or a few days. I do not wish to sound rude, but I'd don't want to wait all day for something that will arrive tomorrow. 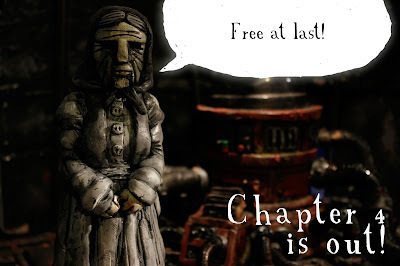 Is there a purposeful delay on releasing Chapter 4 on Steam? Or are there just technical problems? yeah!there are Russian fans waiting too! I'm stuck. I don't know what to do with the gas device or Edie and her friends. Easily my favorite poem. I was so psyched when the game opened with this, just realized today Chapter 4 was out LOL.